Dana has over 24 years of experience in the Construction Industry. With an abundance of experience in AOAO and private projects, Dana has managed projects with values ranging from $100,000 to over $300 Million in construction value. With a formal education in Construction Management, Dana is widely recognized as one of Hawaii’s premier construction project management consultants. 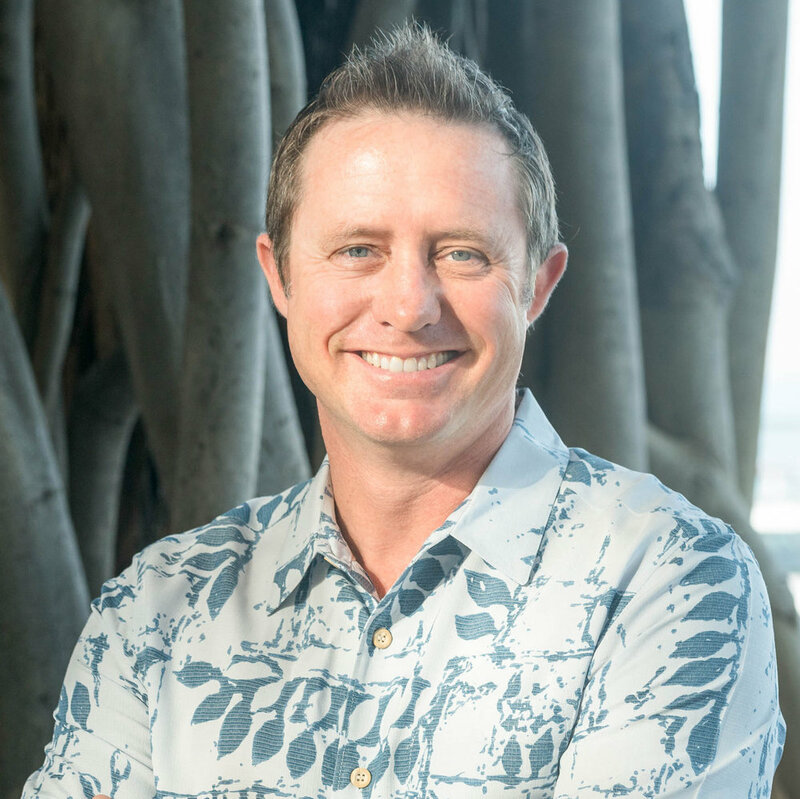 Dana has built a wealth of knowledge from his experience in on-site inspections, new project construction, and complex renovation projects on the mainland and in Hawaii. Dana Bergeman is the Owner and Managing Member of Bergeman Group. Bergeman Project Group is a construction & project management consulting firm who assist AOAO’s in reducing their risks and effectively managing repair and maintenance projects. With the goal of providing clients with quality professional services, through years of experience and expertise, Dana is widely recognized as one of Hawaii’s leading experts in construction management. Bergeman Group has helped hundreds of Hawaii clients achieve their goals by turning vision into reality. Dana has served as a consultant, technical advisor, owners’ representative and construction manager on projects both large and small throughout Hawaii.